Remote desktop software found their unique way of existence .The era taking a new turn see’s off the ancient days where unsecured connections exist. Its usage not only helps the user work easily but by keeping themselves updated with the generation they are facilitated to work securely as if they are making the usage locally. Popular name in Remote Desktop Software is TeamViewer, famous for its uniqueness in providing comfortable set of features and functionality. Moving ahead it also ends up with certain limitations. The initial process starts with configuration, which is a critical step in requirement of safety and privacy. Not followed properly will turn up the risk factor regarding the same. The trial available for the software is to demonstrate the software’s Merits. while if the business is looking forward to adopt the software, it requires a big budget. Some minor grievances added to the software, provokes the user to look for the alternative. Anydesk having its identical feature helps the user to operate the device remotely from the distance. AnyDesk is the name that beeps in my mind while looking for the TeamViewer alternatives. The outstanding feature of the software starts with fastest data transmission rates with 60 FPS screen sharing. The results of the actions are immediate which supports low latency. One of the important feature is it supports all the wide platforms such as Windows, Linux, macOS, iOS and Android. For the verification process special feature used by the software is banking-standard TLS 1.2 technology along with RSA 2048 asymmetric encryption. 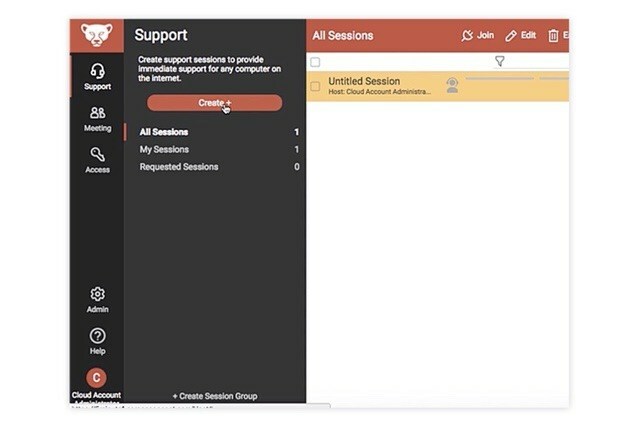 Recently updated the software by AnyDesk, providing 4.0 version adding number of new features such as file browser mode, session recording, terminal server support and much more. Fast Data transmission along with low latency. 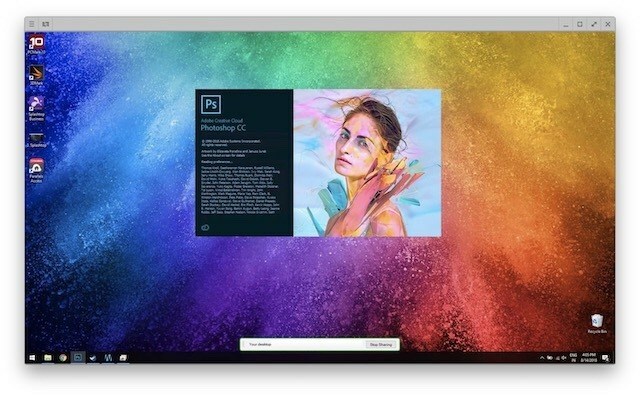 Software build up with unique features. Lack of screen drawing feature. BUG can be an issue. Free version for evaluation and $79/year is a paid plan. It offers platforms like Windows, macOS, Android, iOS and much more. LogMeln not only helps the user to access their computers from any device but also holds other features like store, share and the option of collaboration of files on one click. LogMeln is focusing on the feature of providing the remote access to the personal computer so that the work can be done from any corner easily. 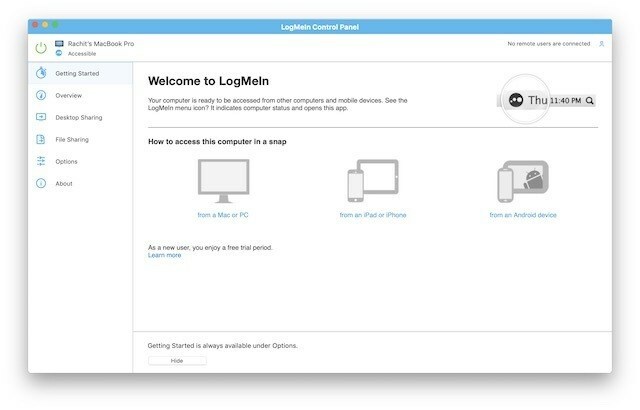 The feature box of LogMeln includes to have an easy access on device remotely, to share file quickly it provides 1TB free cloud storage, remote print, it also provides mobile applications for iOS and Androids and many more. LogMeln helps the user to have access on the files without adding any load of carrying files. Giving this service a try will help you understand the software better. Feature of Recording sessions is available. Drag and drop options for file transfer is available. Lacking in sound and chatting feature. It provides free trial facility and pricing starts with $30/month. It provides features like Windows, macOS, Android, iOS. This software stands as an all-in-one solution for all remote accessing requirements. It not only provides the feature of sharing device as an individual but group access on shared device is also possible. One of the main focus point is security. In this software all remote sessions are encrypted with TLS and 256-bit AES encryption. The access is further holds the protection of device authentication, two step verification and multiple 2nd level password options. One of the unique feature is the user doesn’t requires to install the software. Access on it, can be done through a 9 digit code. To have an access on your device through any place of the world, $16.99/year is charged. When Splashtop is compared to TeamViewer, Splashtop proves to be the cheapest in this context. Enables gesture feature on mobile application. Free version is only available on local networks. Usage of CPU is high. Variants of software and plans are complicated. This software provides free access on personal usage and charges $60/person/year for the business plan. It provides features like Windows, macOS, Android, Linux. Parallel Access is not only simple to understand but also holds the fastest way to complete the work. It provides one of the most reliable remote access to your computer from any corner. 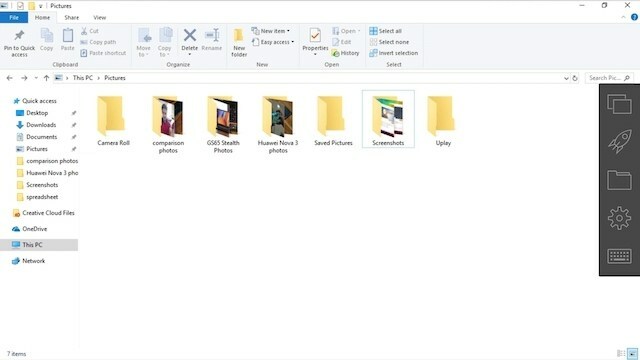 It holds the data of all the files, applications and computers at a single place. Other software’s coming with their own mobile application, parallel access holds the best experience in mobile viewing. It easily recognizes the touch inputs and also its connections doesn’t drops. This software also brings along unique amplification technology which enables the user to use all the desktop applications as a native application to their device. The main focus of this software is mobile application rather than desktop application. 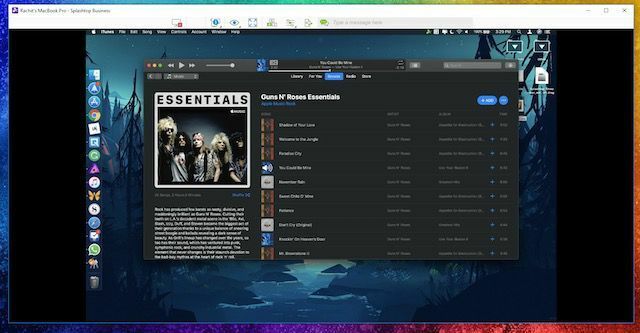 The feature of full window mode is available. Limits usage to mobile device to have access on desktop. Complimentary personal usage and paid up plan starts at $19.99/ year. It provides features like Windows, macOS, Android and iOS. This software stands itself as a fastest, easiest and as a complete solution for remote control desktop. Installation and patching is not required.one single file is available which doesn’t requires installation. It is safe to usage and adds up as a reliable AES 256-bit encryption and also enables Usilio. 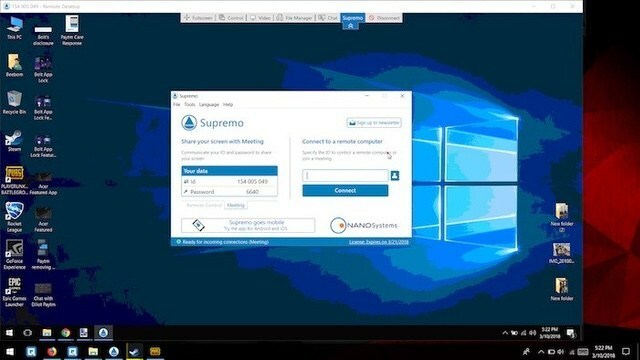 If the user stands as a business, it helps the user to showcase the logo, which makes it completely different from TeamViewer. Installation and configuration is not required. Enables the feature of address book. It is the simplest way to navigate UI. The facility of free trial is available for 21 days. And its paid plan starts at $113/year. It provides features like Windows, Android and iOS. Not being a regular user of remote desktop, chrome can be the best choice. 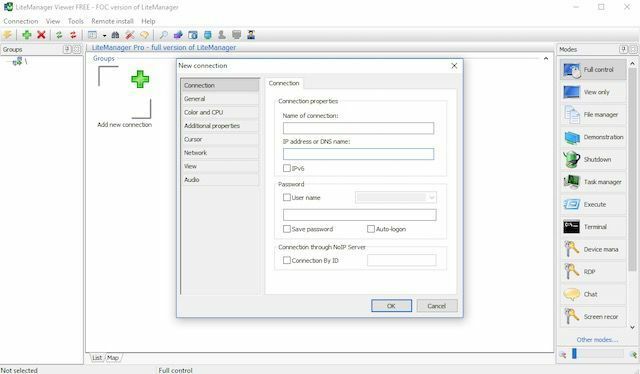 It doesn’t stands as powerful as TeamViewer but it is somehow free to use and work can easily be done by using chorme remote desktop. Chromebook or chrome browser is available to remotely access another computer. It is not only available across on wide platform but also helps the user to have end-to-end encrypted. A remote access on windows, macOS, and Linux is available just by installing chrome browser. If not a heavy user, chrome remote desktop proves to be cheap in comparison to other software’s. It helps to have an easy access and configure. Present on all the wide platforms. Lack of features in comparison to other software’s. Usage of the software is completely free. It provides features like Windows, macOS, Android, Linux and iOS. This software was adopted and renamed to ConnectWise control, from ScreenConnect. The acquisition process made a positive effect on the services by making it better. The companies providing a remote access to their clients is held with ConnectWise control. The unique feature of this software is it helps the user to have a remarkable experience for not only individuals but also for teams despite of being big or small. For the startups the business can choose the features required by them and can add up according to their requirements. It stands up in the crowd by providing features like AES-256 encryption and two-factor authentication, and also helps the user to connect safely and easily. Keeping aside the features that what makes ConnectWise Control better is third-party integration. And if this is the feature you are looking fir, ConnectWise Control can absolutely be a right choice. Found flexible in payment options. Not meant for individual users. Provides free trials and paid plans starts at $19/user/month. It provides features like Windows, macOS, Android, Linux and ChromeOS. If security is your main concern, Bomgar Remote Support is the best choice. The other software present in the market offers a certain level of security, none of them focuses on the security as much as Bomgar does. Not only does its architecture stands in its support but number of features under it also shows up its strength. The data stored here never mixes up with the data of any other Demeritsumer. This software stands up to provide immediate and reliable support to end-users and customers using windows, mac, ioS and android devices. Along with this different features Bomgar includes third party application integration, customizing and branding, audit and compliance and many other features. And if security is the priority, Bomgar proves to be the best alternative to TimeViewer. Supports all the wide platforms. Provides free trial and paid plans starts at $1995/per year. Serves platform like Windows, macOS, Linux, SSH/Telnet, ChromeOS, WebRep, Demeritsole. It enables remote administration if computers, not only supporting the internet but also the local networks. 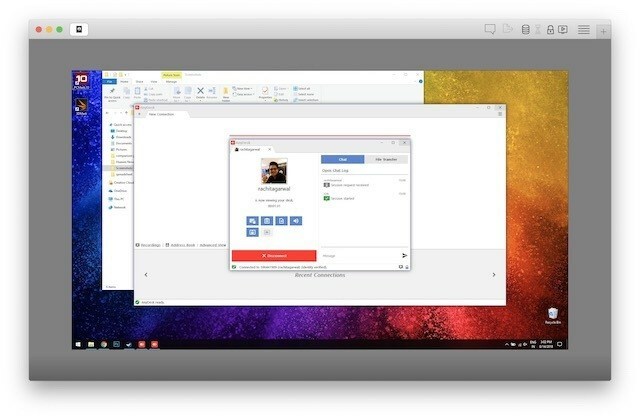 Alike TeamViewer, it is available cross-platform and also works with all the wide platforms like Window, macOS, Linux, Android, iOS and wine. Where in free trial is available which enables the user to have access on 30 computers at a time remotely. The payment plan of Lite Manager attracts the user which stands as one-time payment option. While coming on the feature list, it is not as attractive as TimeViewer but at the same time completes the need of most users. Not only supports text and audio but also enables video chat. A fairly capable free option is also available. It provides easy and clear cut UI. It requires knowledge to have an access on toolbar. Free available and charges $10/license. 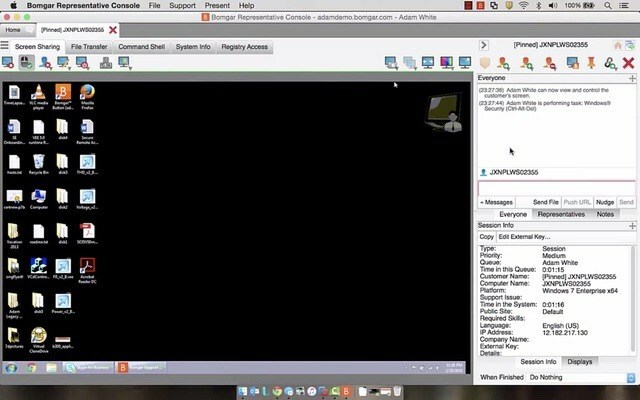 Streaming videos and audios easily from remote desktop. Limits its compatibility with mobile devices. Free for individual use while contact for knowing the prices for enterprise. List of top 10 alternatives of team viewer.